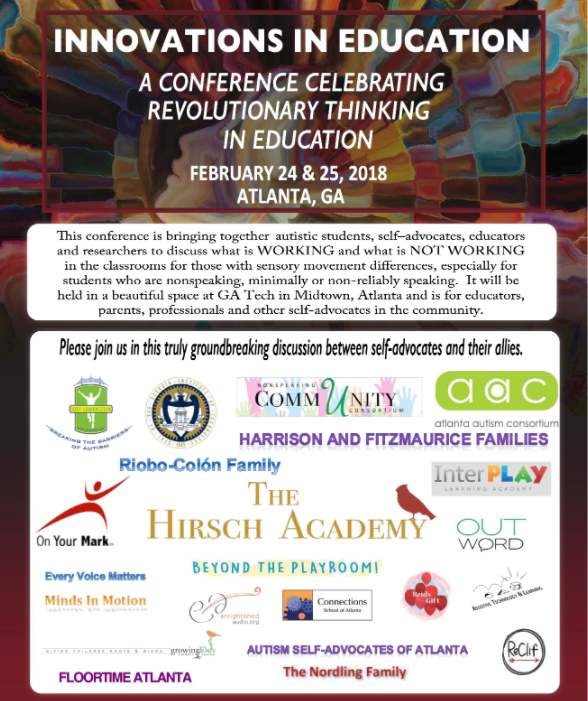 The staff at The Hirsch Academy will hold yet another revolutionary education conference early 2020! Please continue to check back for updates including dates, times and ticket purchases. We look forward to another cutting edge experience. 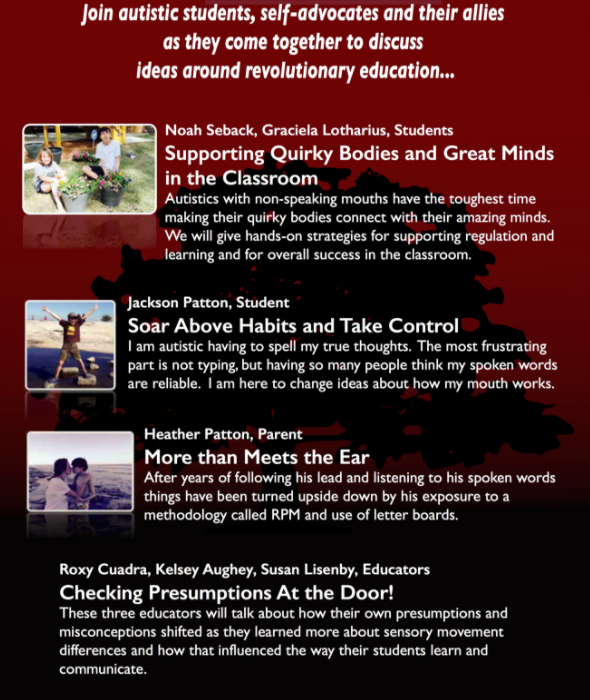 The conference is called Innovations in Education and it is intended to celebrate strategies for neurodivergent learners and communicators in the classrooms. Educators in our community who teach elementary to college level students are our primary target audience. 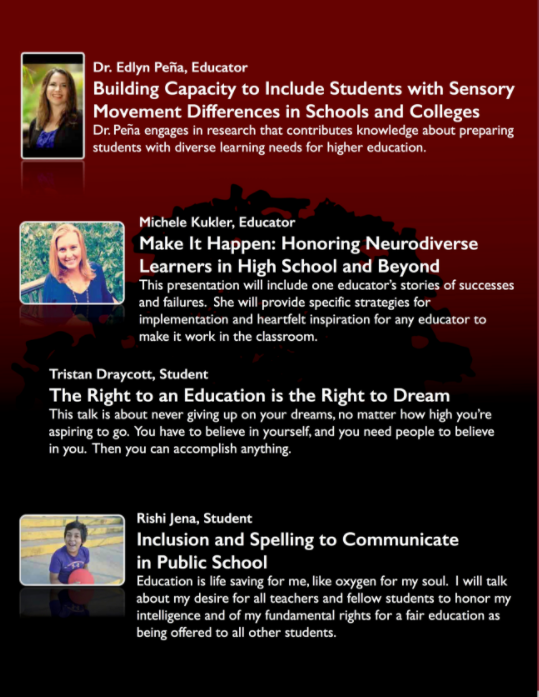 We also encourage students, self-advocates, parents and professionals to attend this event. 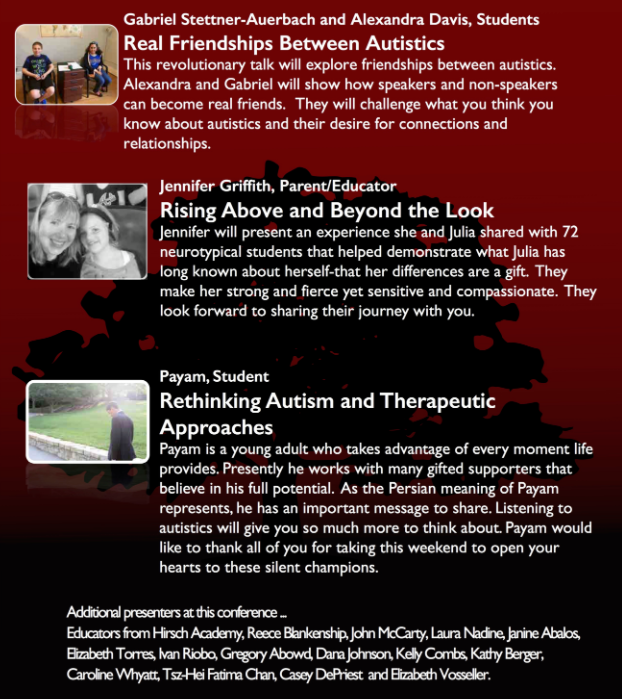 Below you will find both speakers and sponsors of our previous 2018 conference.